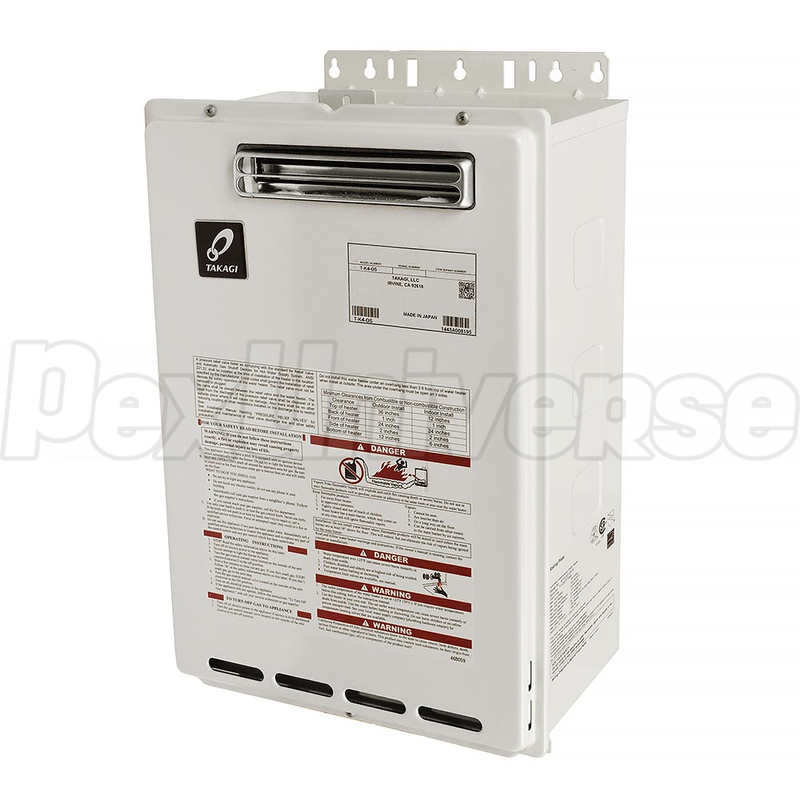 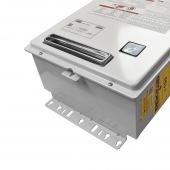 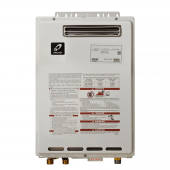 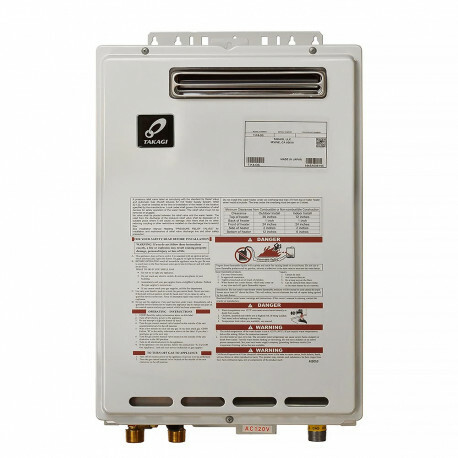 Takagi T-K4-OS-NG Tankless Water Heater with gas inputs up to 190,000 BTU per hour and an energy factor of 0.82. 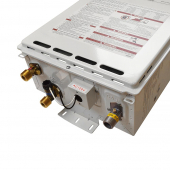 The T-K4-OS-NG has a built-in power venting system and was designed specifically for outdoor installations. 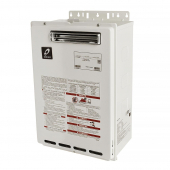 The T-K4-OS does not require any additional Category III venting or vent caps, making installation one step easier for installers. 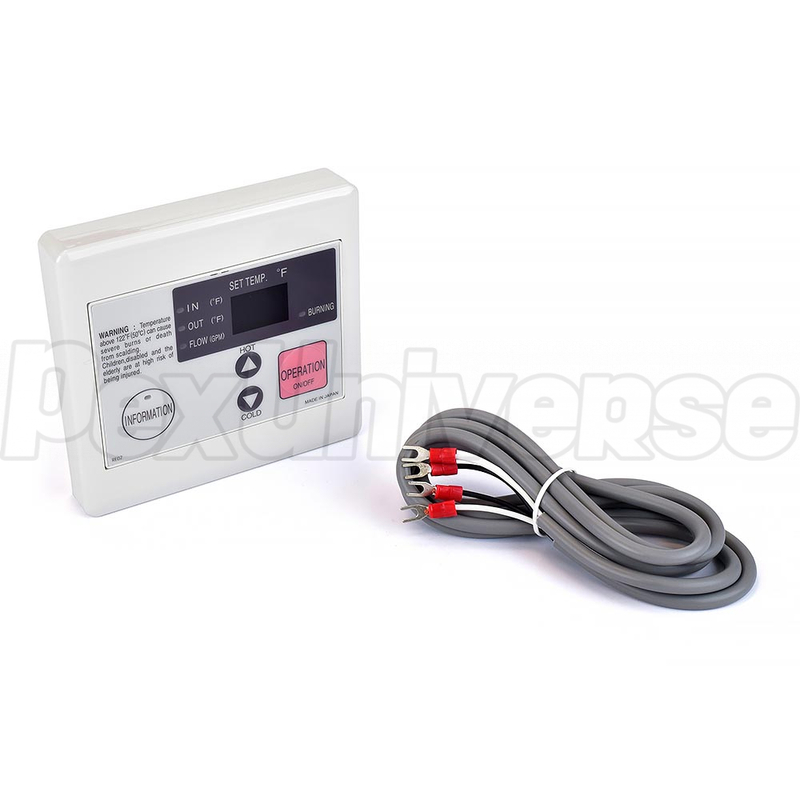 Takagi Tankless Water Heater T-K4-OS has max GPM of 8.0GPM and four preset temperatures: 113F, 122F (default), 131F, 140F. Natural Gas Pressure Inlet: 5.0" W.C. min. 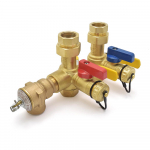 Manifold Pressure (Natural Gas): 2.5" W.C.